Ignite is a smart feeder panel for centralized controlling and monitoring system (CCMS). Traditional feeder panels can be directly replaced by Ignite. The software operated end-to-end system gives flexibility to control and monitor streetlights remotely. IP 65 rated robust enclosure ensures immunity from harsh environmental conditions. 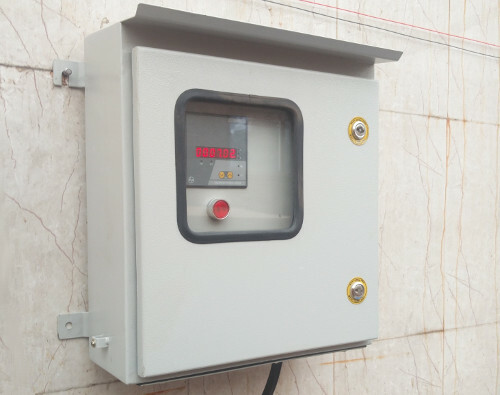 The smart feeder panel consists of robust reliable switchgear components from leading brands. The heart of smart feeder panel is IoT based Ignite IQ smart controller. Copyright © 2018 UtopiaTech Private Limited . All Rights Reserved.